Everyone has a hobby – that thing that you love to do for fun or pleasure when you have some spare time and you mostly do not get paid for doing it. But hobbies can be a lot more than just a way to have fun for us. As it turns out, the activities we call hobbies can improve our physical and mental well-being and overall improve our lives. I’m an advocate for ‘everyone should make cooking a hobby’. Cooking is perhaps the most productive hobby there is and this isn’t just because it presents you with something to eat. If you are someone that is often distracted, cooking should top the list of hobbies you should consider. Cooking ensures you focus on the entire process, from getting the products to the process of preparing the food. If you make cooking a habit, you will be indirectly teaching yourself how to plan ahead because cooking requires you to prepare beforehand. Cooking is one of the best things to do to give you a sense of purpose and take your mind off overburdening issues. 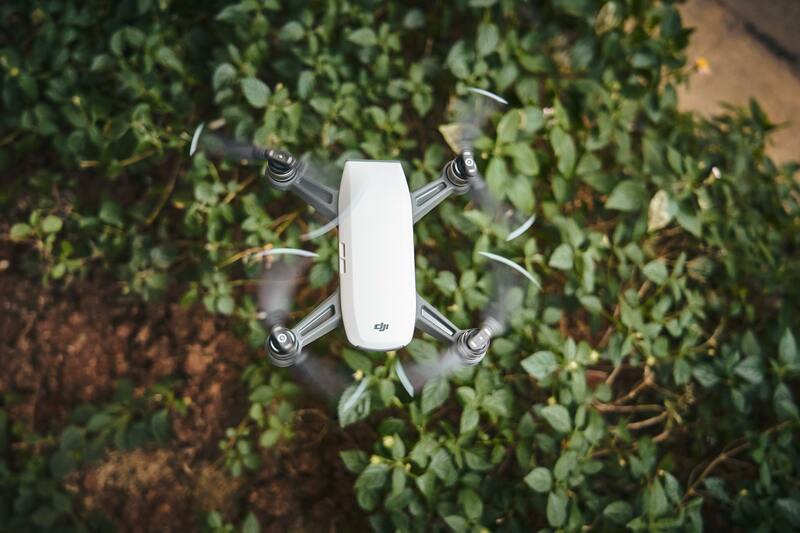 Lately, flying drones have particularly become one of the most interesting hobbies around. A lot of people fly drones because it is remarkably a lot of fun to do but drone hobbies have a lot more to offer than just fun. For starters, flying a drone often means that you would go out and get active more which is a good way to get at least 30 minutes of daily exercise to reduce the risk of a heart attack. The next time you go camping or go for a hike, you can take your drone along to get a better experience. Also, flying drones as a hobby could sharpen your mind since it involves hand-eye coordination. Though a lot of drones often come with a high price tag, you will definitely be able to get some of the most popular drones at a decent price. Who says spending some time every once in a while saying your Oms can’t be a hobby? Taking some time off from whatever to meditate would go a long way to help you lower stress and set your mind right. Even better is that meditating regularly would have a direct impact on your physical health. Medication helps to lower blood pressure and boost up your immune system. Is it any fun? It can be. Some experts do recommend playing some of your favorite calm music in the background as you sit on your yoga mat and completely embrace peace. Spending at least 10 minutes every day to meditate would improve your ability to concentrate. If you don’t already have a garden, you should consider growing one in your backyard for a whole lot of reasons. Firstly, having a garden means that you have a reliable supply of flowers, fruits, and vegetable. Maybe this way you’d finally get yourself to eat some more healthy vegetables. Also, planting a garden goes as far as helping you to reduce the level of cortisol which is the body’s stress hormone. Plus it does count as exercise so if you are too busy to visit the gym, take a short walk to your backyard instead and it would count for the same. How Interests & Hobbies Are Interrelated?